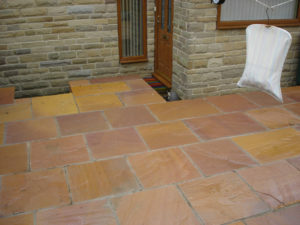 At B and B Young Landscaping, we have over 30 years’ experience as an independent specialist, Yorkshire Stone, Block and Indian Paving, amongst others. 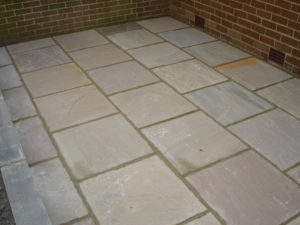 Just the job to transform any patio or garden area. The finished stonework is low maintenance and eye-catching. 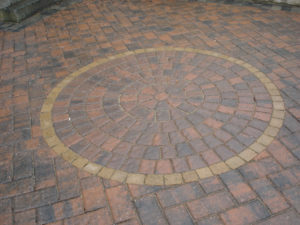 We have block paving installations all over the Cleckheation, Birkenshaw, Birstall, Batley, Heckmondwike, Gomersal, Scholes, Wyke and Dewsbury, Leeds, Bradford and West Yorkshire area.